Microsoft Management Console, the basics. 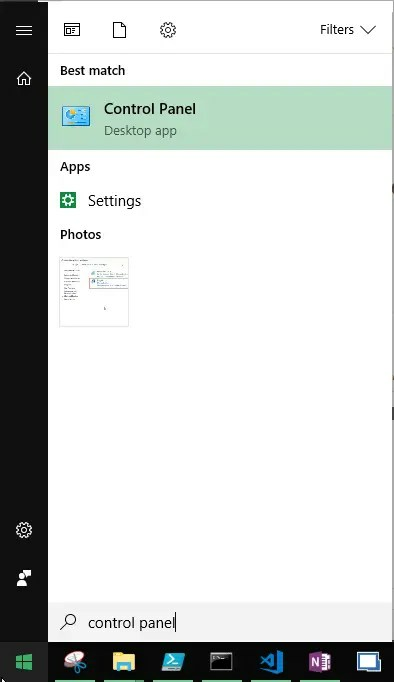 In the screenshot below you see that I get the error message in WSUS. This message occurs with applications that occur in an MMC Snap-in. For those who want to know what WSUS is, click here. In the tutorial below, I explain how I solved the problem. The short version for the system administrators among us. Go to Start and search for the Control Panel. 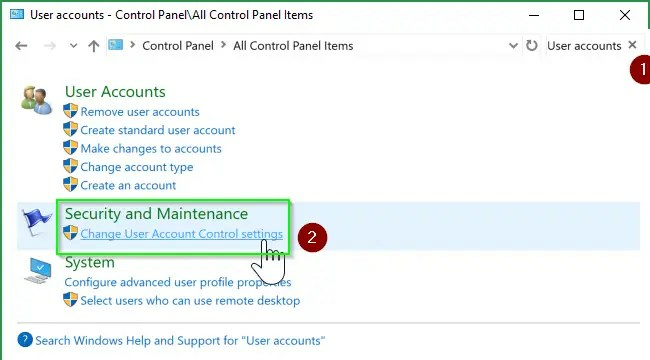 Search for User Accounts and click on Change User Account Control settings. Drag the settings to Never Notify. 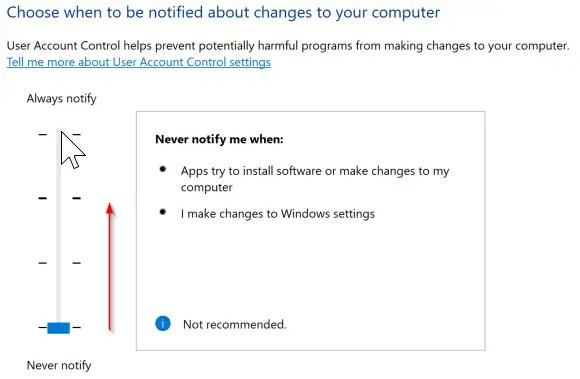 This ensures that the UAC settings are reset. Click on OK and check if you can open the application again. Also check that after you reset the setting to defaults again, that you can open the application again. 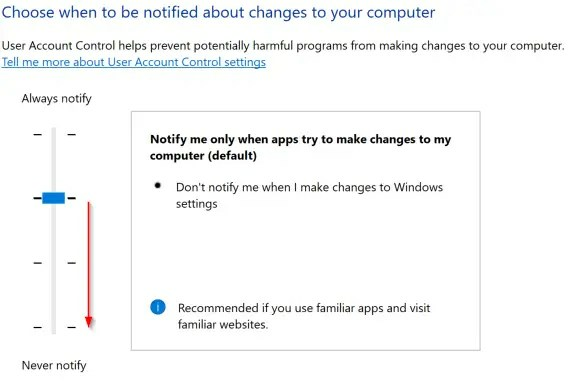 It is wise to keep the recommended UAC settings. The longer version for “The extended attributes are inconsistent.” for the dummies among us. For more about the UAC Settings please follow this link.